Having a pet safe home is important for you and your dog or cat. There are several important safety tips for pet-proofing your home to keep your pet healthy and safe. An identity collar is important for your dog and cat. 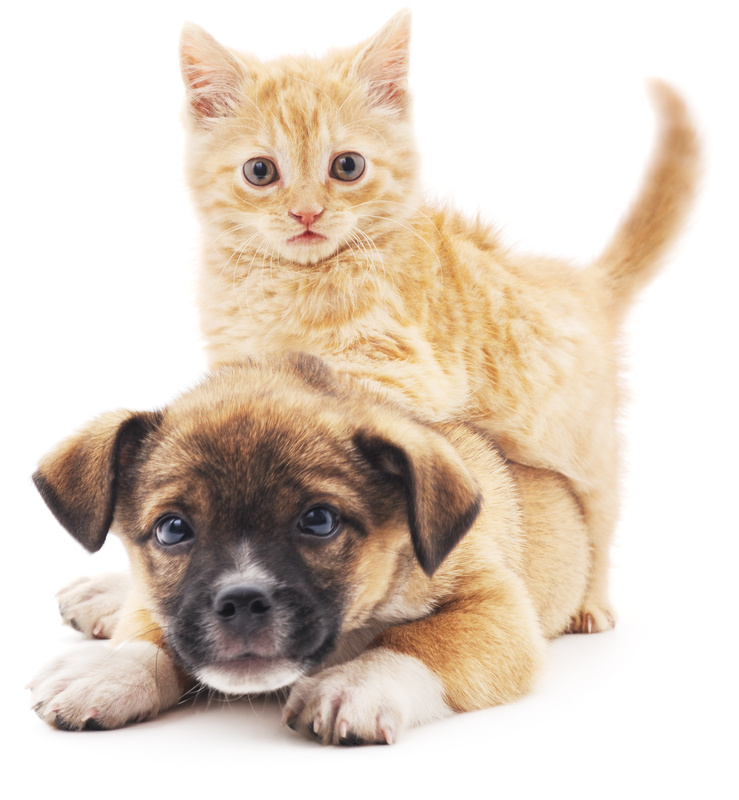 Cats and dogs can wear collars that give their names and address along with vaccination information. Microchips can be implanted in both cats and dogs. The information gives your name, address and phone number. This is necessary in case the animal wanders or is lost while traveling. Keep fenced yards for dogs and make sure they cannot dig their way out. A sheltered and enclosed dog run is another option. This keeps them from running into the street. The yard should be free of hazards. A pool or spa area can have a fence around it that will keep out most dogs. Cats, on the other hand, climb trees and they can find their way over a fence if they are allowed outside. A pleasant covered outside run area with climbing apparatus may keep your cat safely in your yard. A wired or wireless motion detector and security camera system can be installed in a patio or pool area to protect your home and yard from intruders. You can also watch your dogs and cats via your smart phone with this internet based system. Puppies and some adult dogs like to chew. Electrical cords on the floor are a great temptation to puppies. Keep these cords against the walls, behind furniture or even under the carpet if you have a precocious pup. Keep plastic items and house plants out of your dog’s reach. Cats will try to play with anything that swings or moves around. A drapery pull or electrical cord can be tempting. A special cat climber with scratching post is a good way to keep your cat from climbing on shelves and clawing at hanging cords. Use child safety latches on closets, cupboards or cabinets your pet can reach. Dogs consider shoes chew toys and cats love to play with laces. Puppies also like to play with clothing, towels and rags left within their reach. A doggy door will help your canine move outside or inside. The dog door is not attached to the wireless alarm system and it will allow your animal freedom. Your dog can move outside into a fenced area if it is more comfortable. Set up a child gate in your house if you don’t want the dog to go upstairs or into a another area of the house. You may prefer to keep your pet on hard surface flooring in a kitchen and family room instead of a carpeted living room. Keep a first aid kit handy for your pet, especially dogs. A vet will recommend what your need. Pets can get cuts and scratches and you do not want to take them to the vet for a minor injury. You will have an emergency plan to evacuate your family in the event of a fire or natural disaster. Include your pet as well. Find your cat or dog and place it in its carrier if you can when leaving in a hurry. A burglar may try to silence your barking dog who is protecting its home. Someone may also try to steal a rare breed of animal. A good home security system that can be monitored through the internet can prevent this. Contact Actio Security for information on wireless monitoring to protect your home, including your pets.